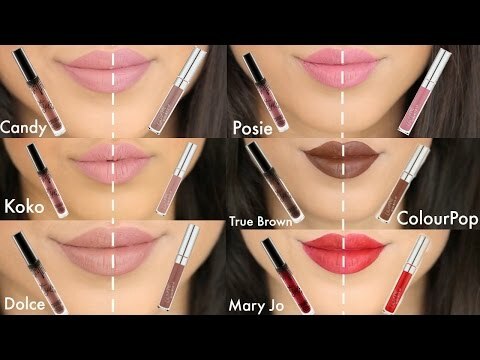 ColourPop Lippie Stix retail for $5 USD each. These are available in a number of finishes: matte, cream, satin, sheer, pearlized, etc. 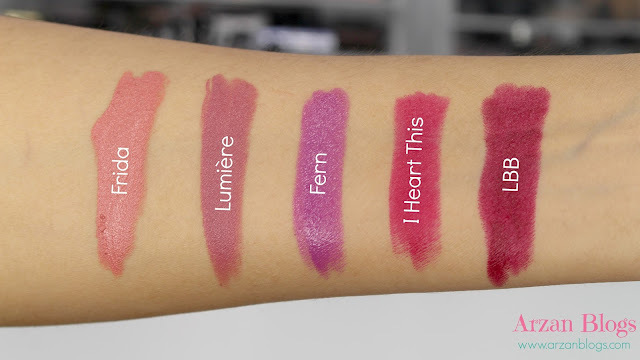 I got 5 shades and swatched all of them in my latest video (lip swatches & review). 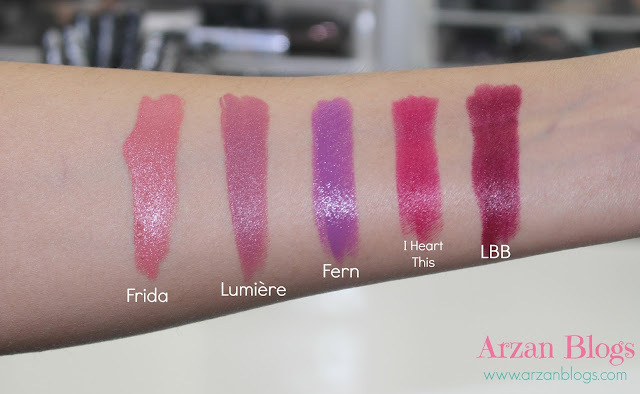 The 5 shades I bought are Lumière, Frida, I Heart This, Fern & LBB. Here are swatches of all shades. I love this shade itself but it doesn't complement too well my deep skin tone. However, I can still make it work with a lip liner. I did notice this one didn't apply evenly though. This is one of my favorites! It's a lovely everyday color and I'm obsessed with it. 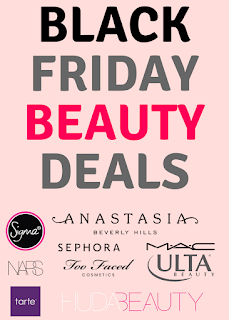 I can wear it without lip liner and it works well for my skin tone. 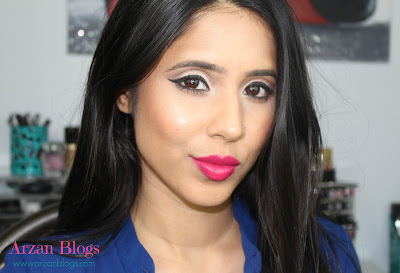 I love purple lips, so there's no doubt I like this one too. It feels really nice on the lips but it can appear to be shiny. I personally don't mind it though. I really liked wearing it during the summer. This is my favorite out of all of them. Such a gorgeous shade! I love the fact that it's red based so it makes me love it even more. Also, I find this one complements my skin tone the most. 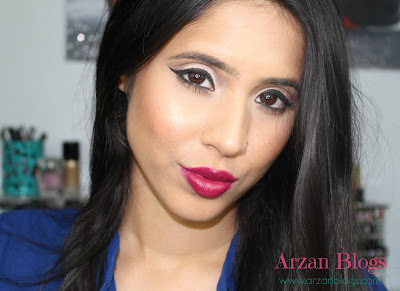 If you're into deep plum or vampy lips, then you will love this much like I do. It's perfect for fall! Overall, I really do like these Lippie Stix! 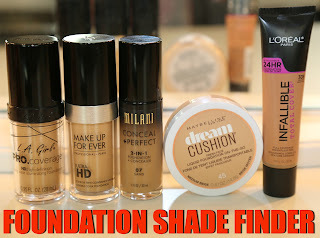 They're affordable and come in a variety of shades and finishes. I've only tried matte, cream and satin and I noticed that matte ones last longer than the others. 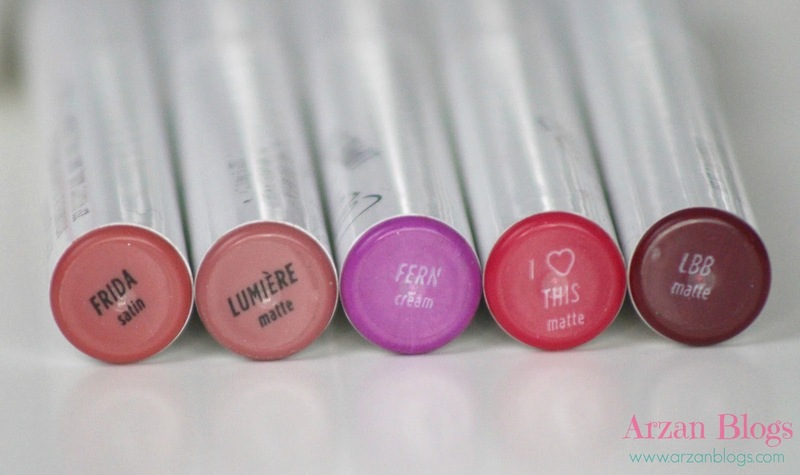 I also love the fact that the matte ones don't dry out my lips and they're quite comfortable to wear compared to a lot of matte lipsticks out there. I'd still recommend pairing them up with lip liners to prevent them from bleeding. 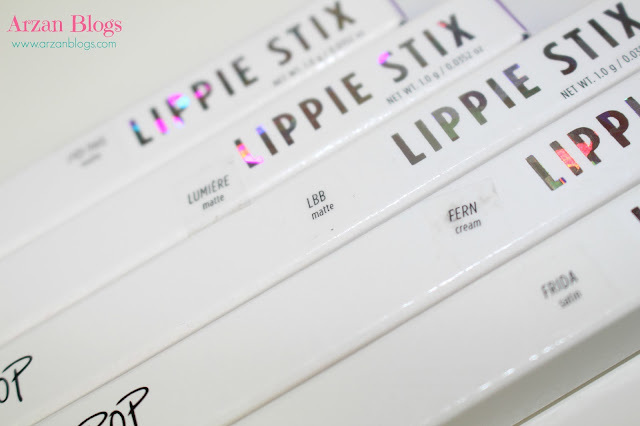 Although each lippie stix comes with its own matching lip pencils, I didn't get any because I already had lip pencils that I can use with these shades. That being said, I'd definitely recommend them! I can see why so many people love them and I just love the price. Yes, shipping to Canada can be a bit expensive but I'm happy ColourPop ships here. Hopefully in the future, they will ship worldwide but at the moment they don't. Also, don't forget to signup for their newsletter, so you can get a $5 coupon code emailed to you.